Delta air charges stupidness for checked bags on international flights. 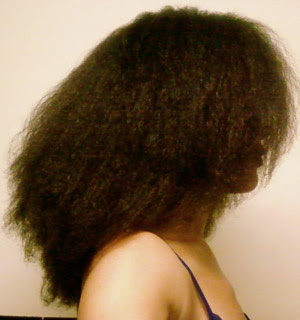 My hair requires tons of wet/liquid product, particularly when swimming, to keep it moisturized and de-tangled. Thus it will cost me at least $50 to maintain my wash and go or even twist style on my trip. It will cost more than $50 - a lot more- to have my hair done. So I've decided to braid it all up, cornrows in the front, braids in the back. So I did a test braid on "nappy" 3 day old hair to see what size I should do. 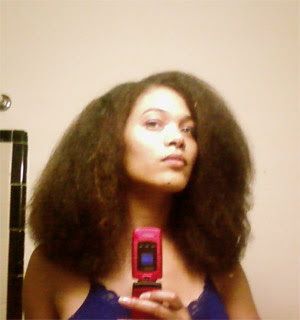 That lil braid curled up, shrank shorter than the rest of my hair (which has crazy shrinkage), and was hell to get out! 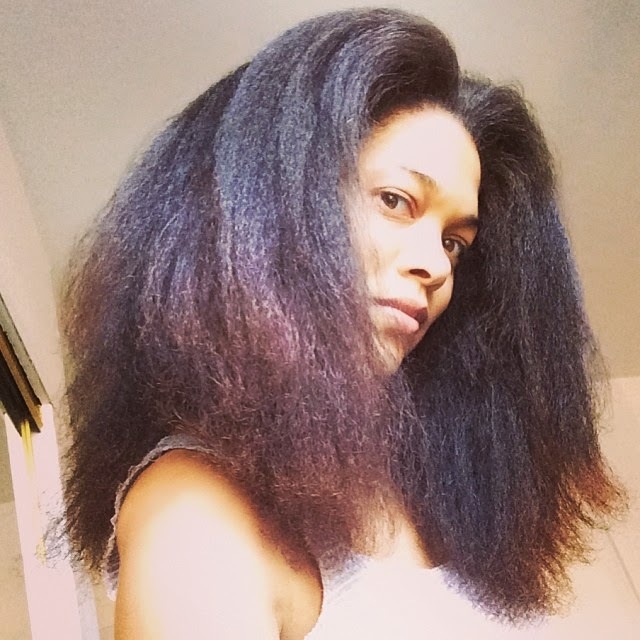 So I decided to blow dry it first. Man, oh man, what have I gotten myself into? Barbados! and now I'm back.